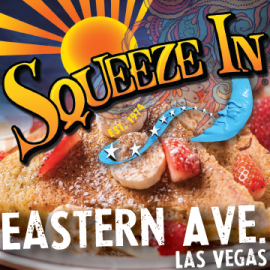 Squeeze In is THE spot in the Reno, Tahoe, and Bay areas to enjoy a fantastic breakfast, brunch, or lunch in an out-of-this-world atmosphere! 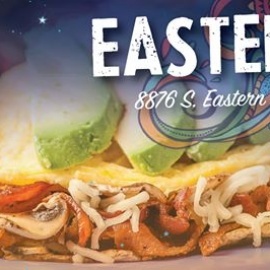 Our menu is bursting with over 64 specialty omelettes and unique breakfast items including dozens of unique sandwiches, boss burgers, mega burritos, super fresh, super huge salads, homemade soups & more! 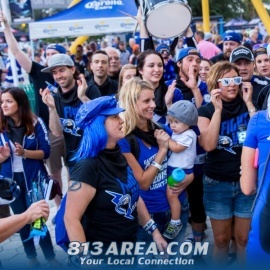 We're known throughout the galaxy for our awesome mimosas and killer Bloody Mary's too! Squeeze In was featured on Throwdown with Bobby Flay on the Food Network!